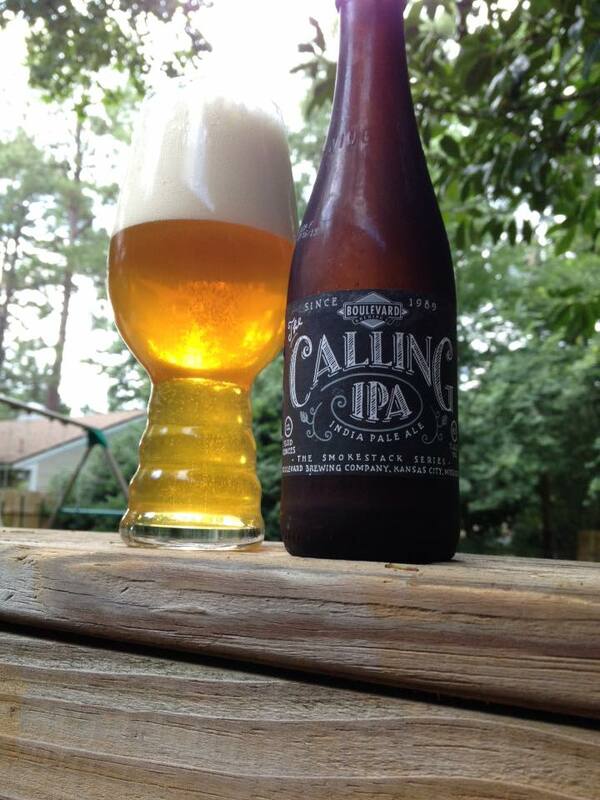 Boulevard The Calling is an American Double/Imperial IPA, 8.5% ABV. 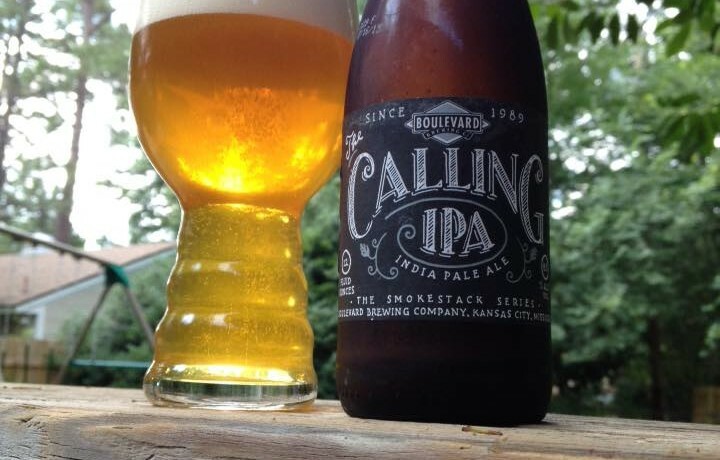 A year round offering in the Smokestack Series. 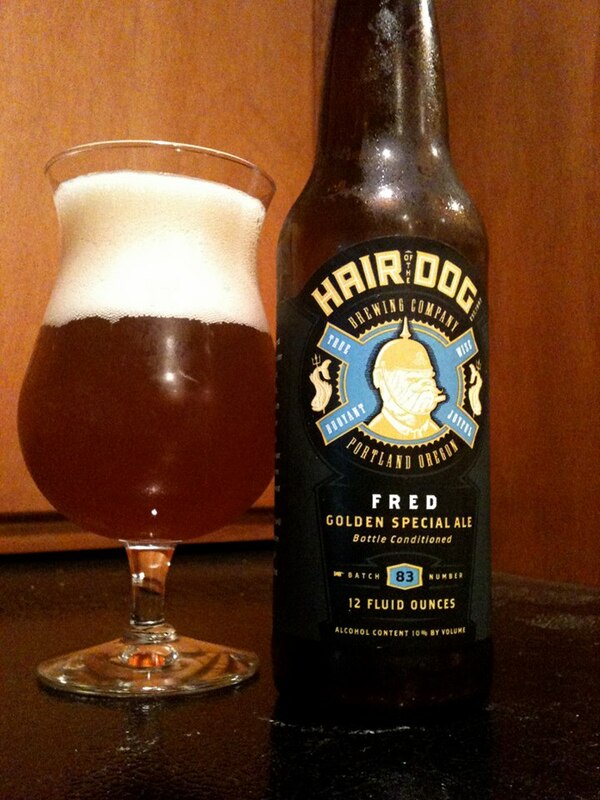 This pours with a pleasant gold/yellow color with a huge bone white head. 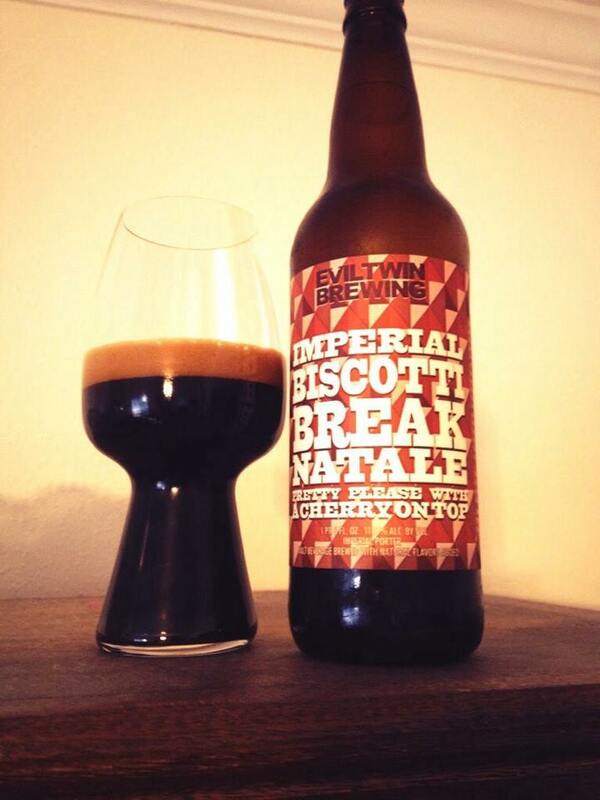 Sweet on the nose with notes of caramel, orange, passion fruit, pine resin and a little fresh cut grass as well. The taste is surprisingly different. 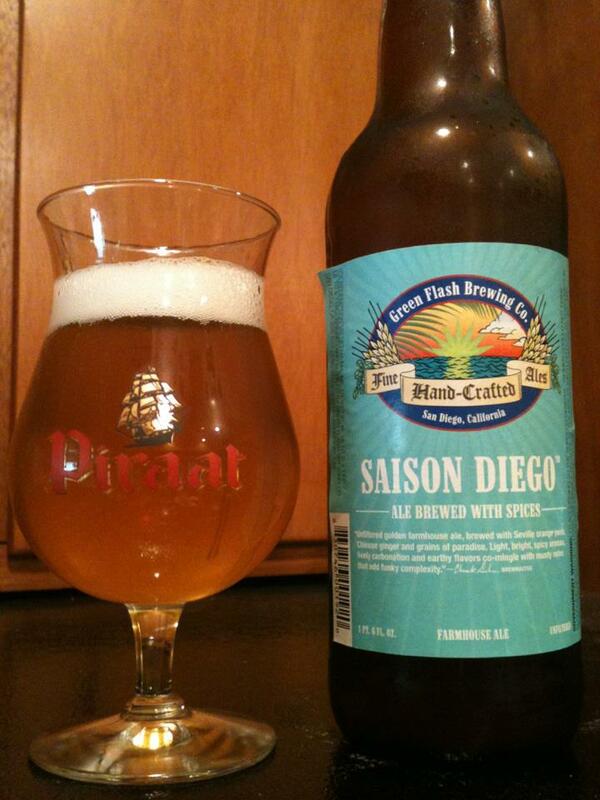 Still fruity and sweet but the flavor brings in a lot of grapefruit, tart orange, and sweet candy lemon. Some very nice pine and bitterness comes from hops as well. A nice dry and bitter yet still sweet aftertaste has me eagerly drinking more. This actually tastes a bit more like a hybrid between an American IPA and a Belgian IPA to me, there is some interesting spice and a generic Belgian quality to this beer. Opinions seem all over the place with this beer, but it is my kind of DIPA. 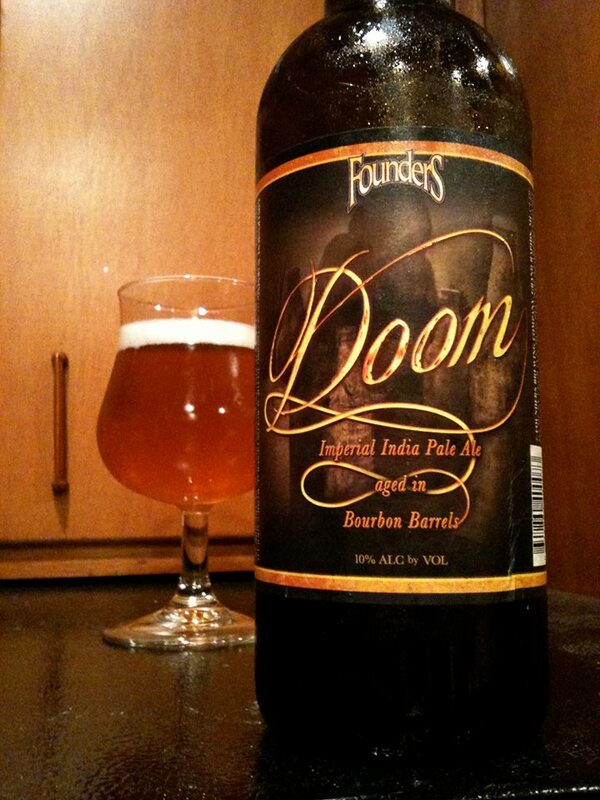 Sweet malt, tropical fruit, mild/medium pine and bitterness. I’ll be picking this up again.